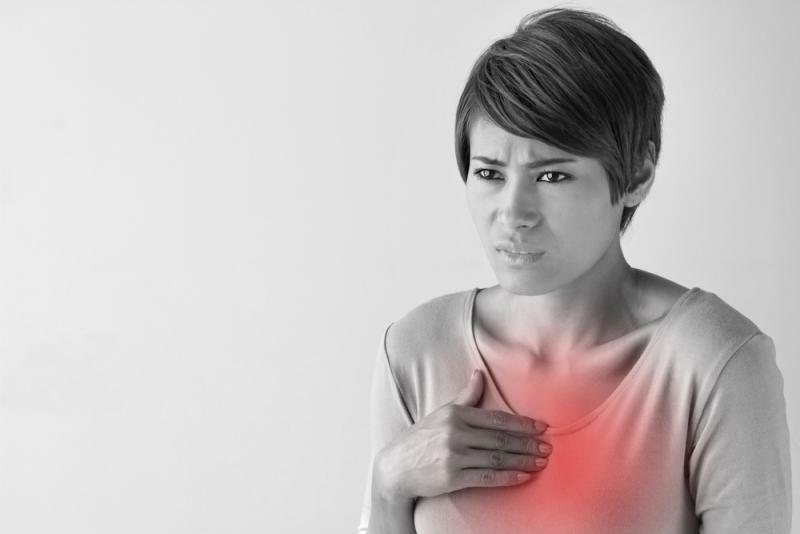 Have you ever experienced the sharp, shooting pains that an angina attack can terrify you into thinking that you may be in the midst of a heart attack? You are certainly not alone. In fact, some 3 million cases of angina are occurring each year, and with a wide range of ages as well. Angina falls under the category of coronary artery diseases. What puzzles so many is that they just can’t decipher if they are having a panic, heart, or angina attack when the pains strike. If the patient has already been diagnosed with angina, then it may be easier to tell if they are truly having a run of the mill attack, or if it is something in which they should be heading to the emergency room for. Most are fortunate enough to be able to control their symptoms and frequency of bouts by changing their diets, activity levels, and/or by taking various medications. More severe cases can be managed through surgery, but those are patients that have already tried the other options and just haven’t found success with them. Angina has so many similarities with someone experiencing a heart attack, and that includes developing tightening in the chest area. It certainly makes trying to justify what is really going on internally somewhat challenging when you start to experience that tight feeling, as most tend to start to panic. If it is angina, it will subside, and usually very quickly. Some find that holding their breath for a few seconds, or relaxing mentally can get rid of the tightness faster than anything else.